During the Washington Post’s investigation of the Watergate break-in, members of the White House and CREEP would issue what the reporters and editors called non-denial denials. The officials would sometimes berate the Post for its articles but never deny any of the assertions in the article. The non-denial denial is not as popular today, but it does arise from time to time. It was used to perfection by the PR department at Credit Agricole S.A. in a July 11 article about how the French bank was reining in executive expenses on meals, travel and so on. A Crédit Agricole spokeswoman said that, if such an email exists, it wasn’t handled by the bank’s communication team. What’s the best PR policy? A straightforward response. A non-denial denial only confirms the accuracy of the reporting. Do promoted Tweets produce more revenue for advertisers? Twitter works faster and better than any news service. Word gets out and is passed along to millions of people while a reporter is still collecting information. Twitter does much less well at delivering ads because that real-time strength pushes paid messages off screens at a rapid rate. American Express has joined the growing social commerce market with its announcement that it will offer deals through Facebook. 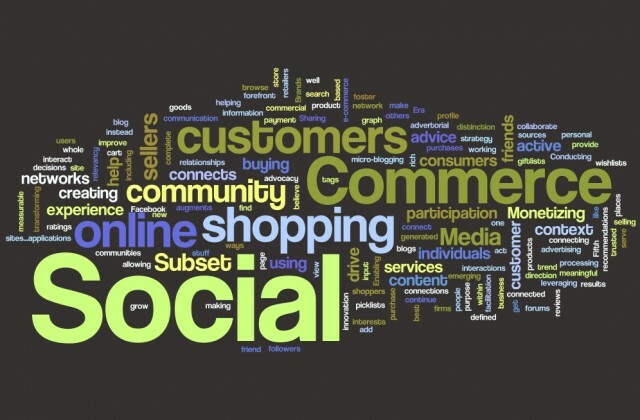 By connecting what friends like with what people buy, American Express joins a growing group of companies that recognize that commerce is going social. People are purchasing goods and services based on what they like and what their friends like. Whole Foods Market, Outback Steakhouse and Celebrity Cruises are among the 100 or so businesses that have joined the AmEx program, reports USA Today. “We want to help merchants go social,” Ed Gilligan, vice chairman of American Express, told USA Today. Has your business gone social? Would it be a good fit for the AmEx program? If you haven’t asked yourself those questions, why not? Of all the online coupon websites, Yelp is making the best use of social media to generate revenue for its listed businesses and for itself. That’s important to know when your business is solicited to offer a one-day deal by one of the growing number of social commerce websites. 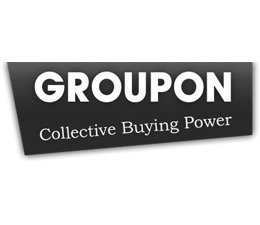 Groupon and LivingSocial have created niches by recruiting businesses to offer discounted products and services. They extensively market those offers over the Web and TV. Both make it easy for consumers to find local deals. However, Groupon and LivingSocial are more like digital coupon books than anything else. 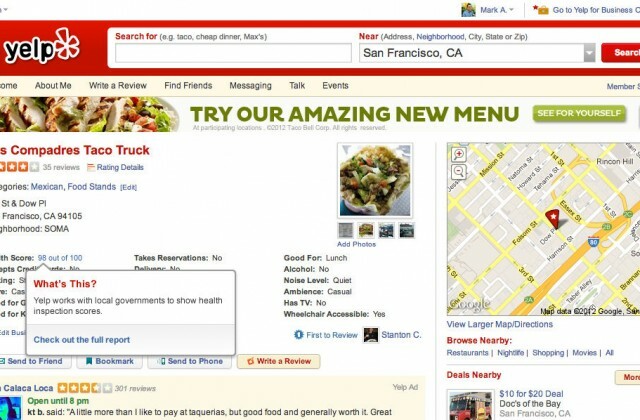 They lack the social dimension of Yelp, which started as a consumer review site customized to the user’s location. Restaurants write-ups made up the bulk of the early listings. In the past year, Yelp has solicited businesses to create specials and post them to their Yelp pages. Businesses design their offers and Yelp provides social media marketing tools such as Tweets and Facebook page updates. By the way, if you haven’t read your Yelp page recently, do so. It could contain outdated or inaccurate information, such as that you are closed. Yelp rises above Groupon and LivingSocial because customer ratings and comments drive the site traffic. Reviews range from praise (“Great food!”) to critical (“Overpriced drinks.”) to detailed information about products and customer service experiences. The opinions help prospective customers decide if a coupon deal is right for them. The fact that Yelp was started for consumers by consumers puts it ahead of the competitors, which solicit sellers, not buyers.